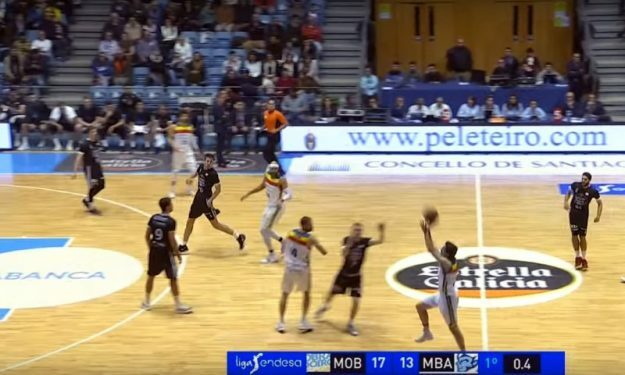 ACB Regular Season Round 15 had its share of amazing plays, but a couple of long buzzer-beaters highlighted the Top 7. ACB presented the Top7 KIA of Round 15 of the 2018-19 Regular Season. Guillem Colom sits in first place with a half-court buzzer-beater and Lucio Redivo follows in second with a similar shot from a slightly shorter distance. Reggie Upshaw, Dakota Mathias, Viacheslav Kravtsov, Colton Iverson and Goran Huskic rounded up the Top 7.